The following 3 new e-journals have now been added to DiscoverEd. 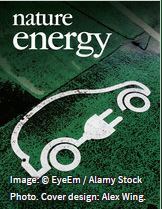 Nature Energy is interested in all aspects of energy, from its generation and storage, to its distribution and management, the needs and demands of the different actors involved, and the impacts that energy technologies and policies have on different societies. Nature Microbiology is interested in all aspects of microorganisms, be it their evolution, physiology and cell biology; their interactions with each other, with a host or with an environment; or their societal significance. 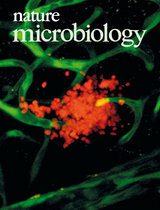 Nature Microbiology provides a place where all researchers and policymakers interested in microorganisms can come together to learn about the most accomplished and significant advances in the field and to discuss topical issues. 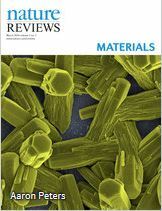 Nature Reviews Materials is dedicated to publishing reviews and perspectives across the entire spectrum of materials science and engineering. The library subscription to Nature Publishing includes all Nature branded e-journal titles as well as selected other titles available from Nature Publishing. 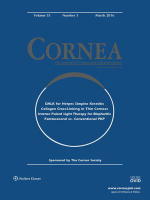 These can be accessed from our e-journal AZ list located within DiscoverED. This entry was posted in New e-resources and tagged e-journal, Energy, ISSN 2058-5276, ISSN 2058-8437, Materials, Microbiology, Nature publishing, Nature Reviews Materials on March 23, 2016 by eresources. 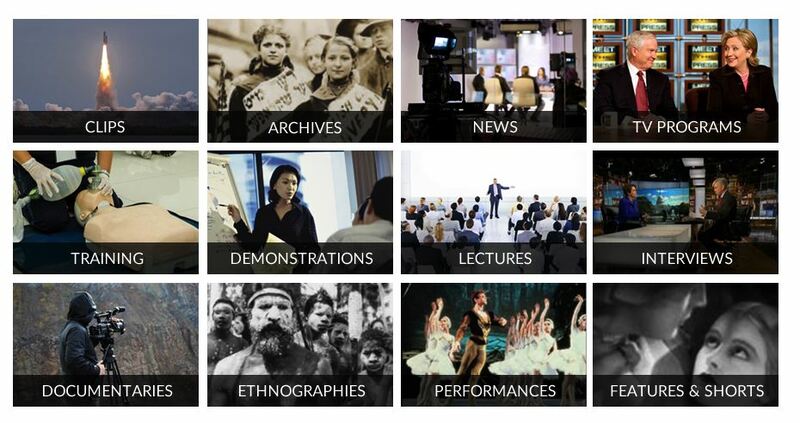 We have purchased outright the archive content of the following e-journals. These are available in DiscoverEd. 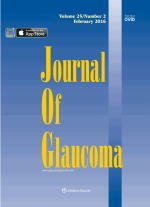 Click on the journal cover to access the title directly. This entry was posted in New e-resources and tagged e-journals, Feminism & Psychology, Journal of Language and Social Psychology, Linguistic Review, Personality and Social Psychology Bulletin on March 1, 2016 by eresources.